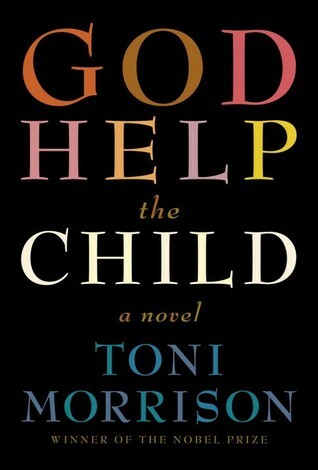 This entry was posted in African-American history, black rights and tagged African-American culture, African-American history, book blog, fictional memoir, God Help the Child Review, Toni Morrison novels by seattlebookmama. Bookmark the permalink. I finished the book about a week ago and I have recommended and passed it off to so many. Hopefully I get my book back.